Yukio is your average high school student who spends his days going to class and avoiding bullies. That is until he meets Ryusuke, a guitar prodigy. 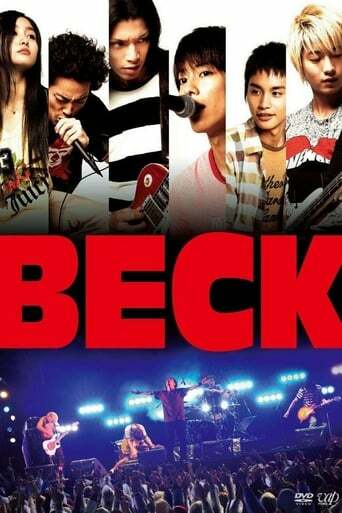 Together with Taira, Chiba, and Saku they form the rock band BECK. As their popularity increases so does the danger as Ryusuke's past catches up with him.